Travel is often uncomfortable. From sharing personal space and spending hours in one position in a dry environment to risky internet connections and unfamiliar accommodations away from home. Travel forces us out of our day-to-day routine. Adding in volatile spring weather as one more variable to contend with means you've got some planning to do for your next trip. Our list of items we're buying this spring helps to ensure travel will be a little more comfortable no matter what your destination and en route travels bring you. Finding a good moisturizer to apply in-flight is important for keeping skin feeling good in the extremely dry condition on board. Spring time also brings along unexpected weather like cold snaps, so continuing to keep skin hydrated while flying will only help keep skin from getting dry and flaky when winter weather blows through again. 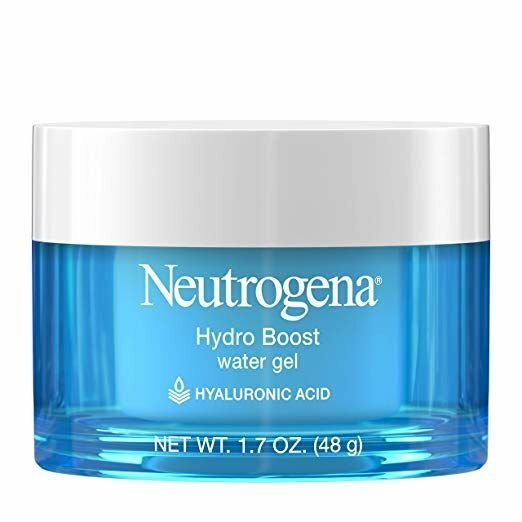 Try Neutrogena's Hydro Boost Gel Cream for extra dry skin. It is fast-absorbing, oil-free, a TSA-friendly size at 1.7 ounces and helps hydrate for 48 hours, which makes this pick perfect for flying. Want to stay comfy and warm on those long flights this spring? Throw on a pair of soft and stylish joggers, like this pair from Amazon Essentials. 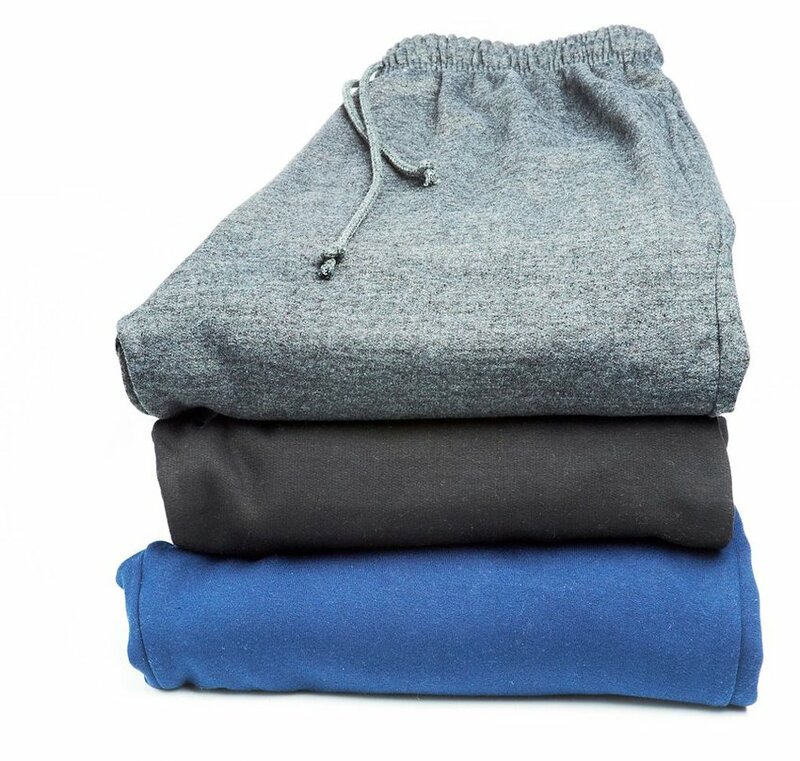 Super soft and stretchy, it's the perfect thing to throw on for a flight so you can curl up in any position and feel totally comfortable. They're lightweight yet warm so they'll keep you cozy no matter what the spring weather brings you. A mobile hotspot or VPN are vital for safely surfing the internet and entering personal information online while in airports, cafés and even hotels. Mobile Hotspots provide secure access by providing an individualized wi-fi connection. A VPN provides added security when using a public internet source, ensuring private information is protected. T Mobile's international plan provides excellent coverage around the world with unlimited data and personal hotspot for $95 per month. 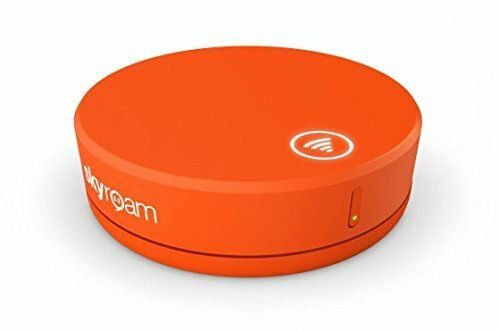 Short term trips might be better served by Skyroam Solis, a small, portable pay-as-you-go personal hotspot, power bank and global 4G LTE coverage. 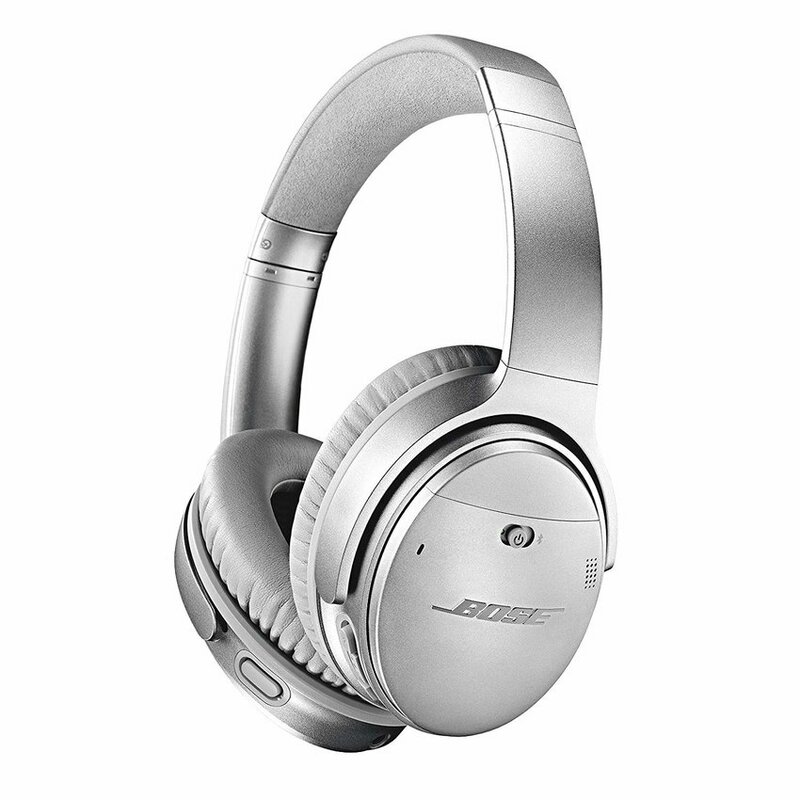 Another packing go-to, noise-cancelling headphones, earbuds or noise-reducing earplugs are a must for spring travels. Beyond neutralizing annoying or distracting sounds from other passengers and flight signals, these devices can help travelers block out their surroundings to catch a bit of deep sleep. Continuing to be well-rested while traveling is important for good health because sleep helps keep the immune system strong to fit all of the germs travelers encounter. Because of ever-changing spring weather, you'll probably need to pack more clothes on your trip. That means packing layers to help you switch easily from warm days to cool nights. Selecting a set of travel packing pouches is a favorite trick of frequent travelers. 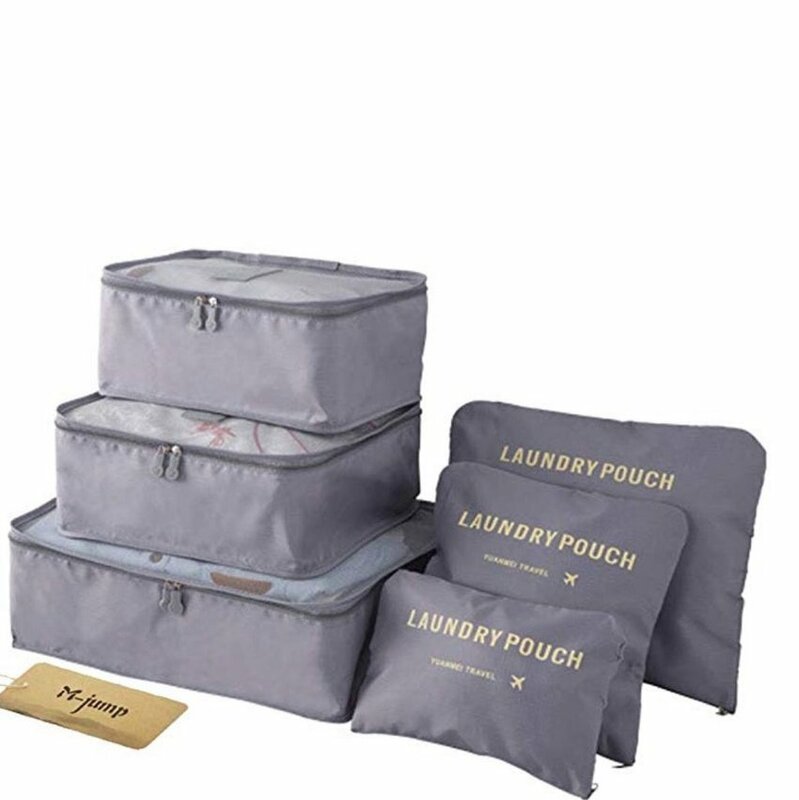 This set from M-jump is a perfect option, coming with laundry bags to separate out your dirty clothes. Made with high quality material, the bags are waterproof and durable for even your longest trip. Carrying a packable, lightweight extra backpack can help make a trip when surprises pop up. Whether it's a bag to carry items to avoid overweight checked luggage, an eco-friendly option for spur of the moment purchases while shopping or a handy way to carry layers when the day heats up, you'll need something small and portable. The ultra light Zomake daypack is a favorite — if even zips down into a sandwich-sized bag for easy storage in a pocket or small purse. 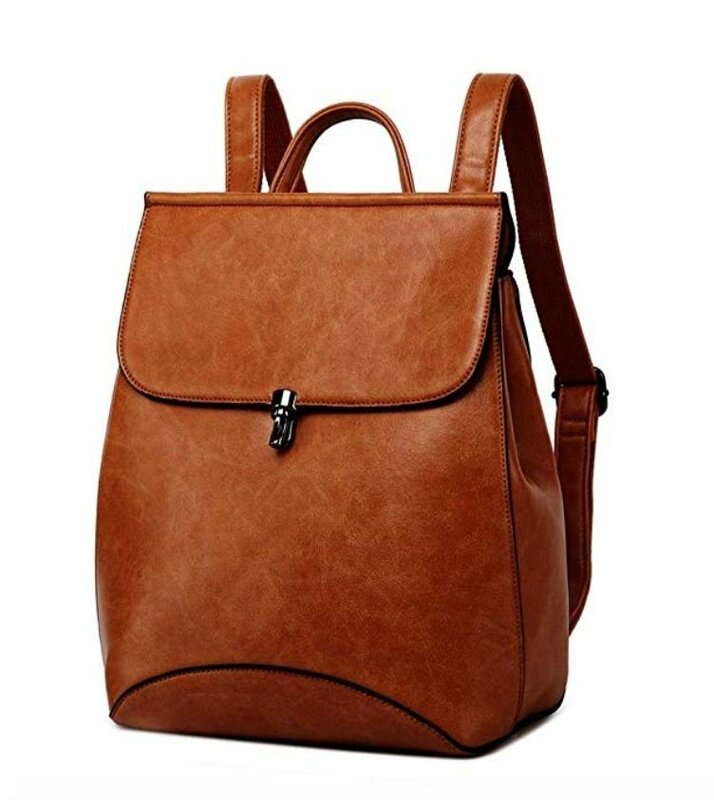 For something with a splash of style, try this cute leather one from Wink Kangaroo. Another health-conscious and environmentally-forward, a purification water bottle is a necessity worth the additional space when compared to collapsable water bottles. Avoid unsafe water in far-flung destinations, single-use plastic water bottles and the cost of buying bottles of water with a reusable bottle that also purifies water. 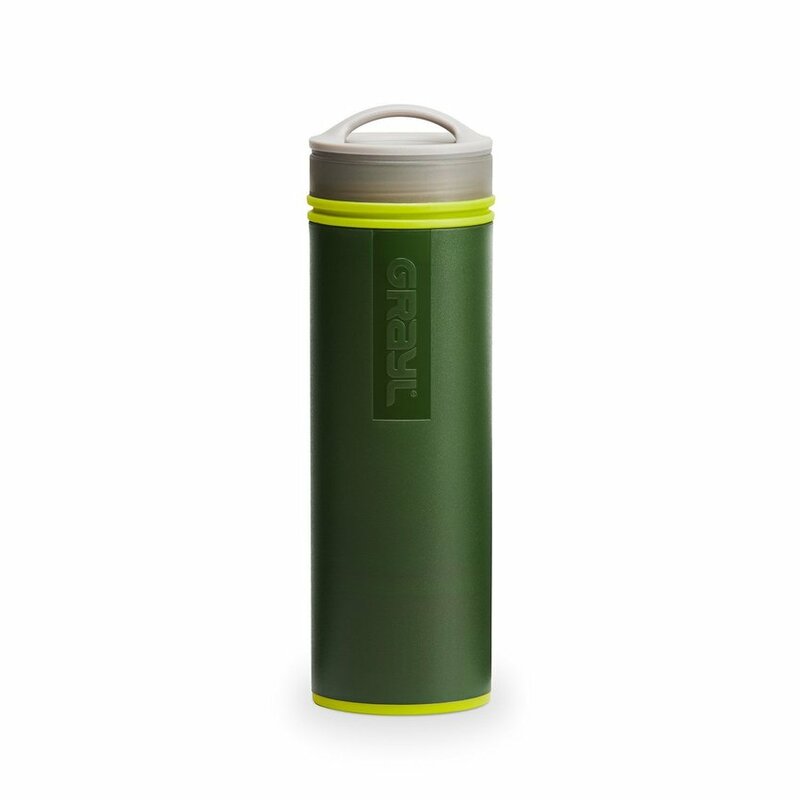 This Grayl ultralight filter bottle ensures travelers stay hydrated wherever they go. 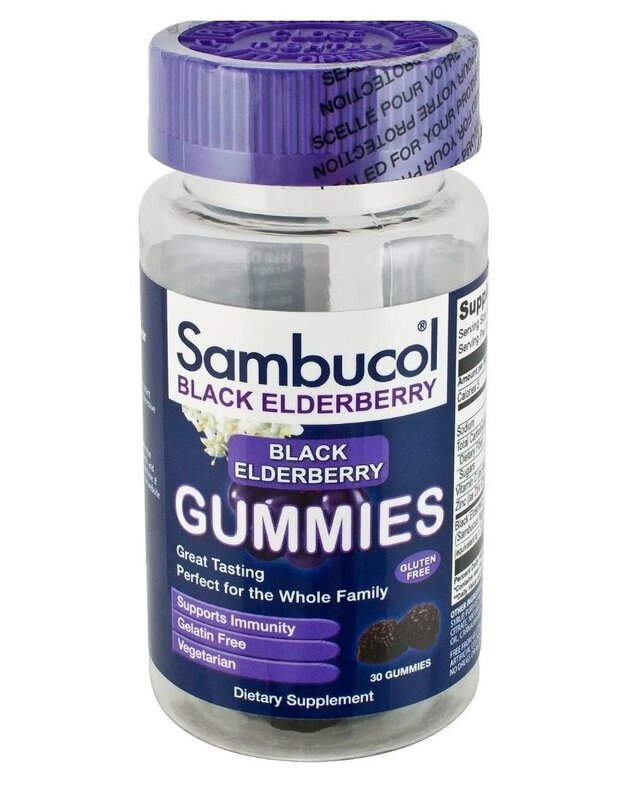 Elderberry vitamins are quickly becoming the go-to MVP of preventative vitamins for boosting the immune system. In addition to immune support, elderberries supposedly aide digestive health, allergy relief and urinary tract infections. Build up your health before exposing yourself to the often less-than-sanitary spaces encountered while traveling, and take a bottle with you to keep your health up while on the road. Again, spring means one thing in particular: crazy changes of weather. A few items in your wardrobe that can do double duty will go a long way during hectic travels that can span all four seasons some days. 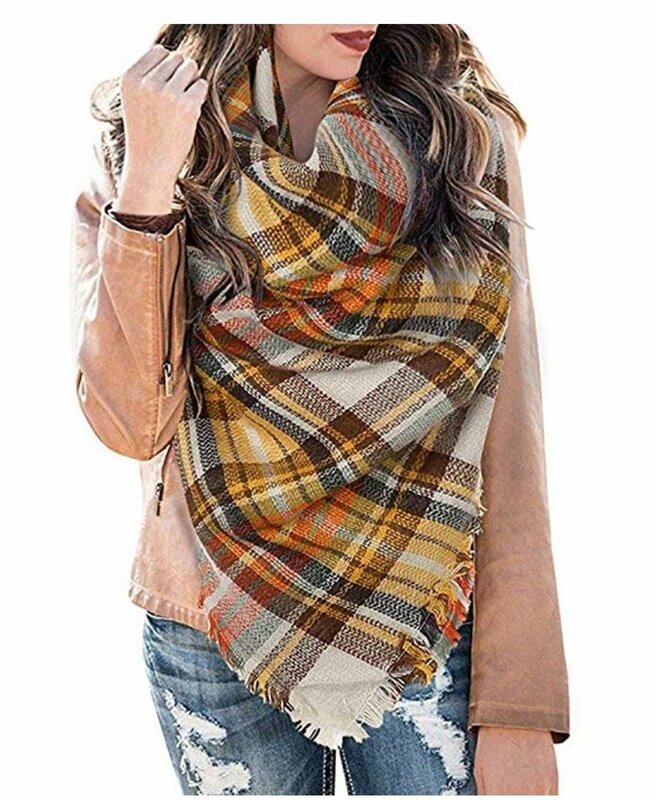 A versatile blanket scarf can work wonders. Wrap it around your shoulders for a chilly train ride or bundle it around your neck to add some flair to your outfit. Stay warm no matter the weather. 10 Places to Spend a Long Weekend in the U.S.